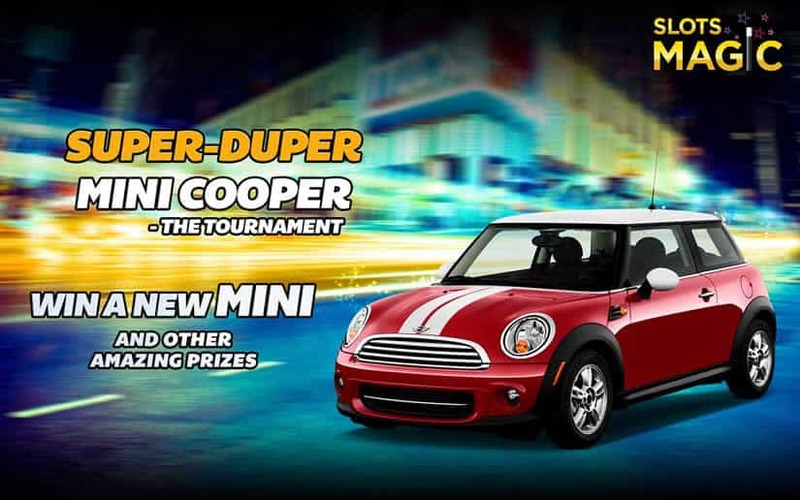 Win One Of Four Hot Mini Coopers For The Holidays! We have big news about big giveaways going on at some of our favourite casinos for the holiday season! You could walk away with a share of a € 100,000 prize pool, a shiny new Samsung smart TV, or even — wait for it — a new car! All you have to do is log in, or sign up, and play your favourite games and you could end up with some amazing new gifts to brighten your holiday season. There are nine casinos participating in this crazy giveaway, Poke around, pick your favourite, play your games, and get your name on the list of possible lucky winners! 2 Tickets To A Dream Destination. A 75” 4K UltraHD Samsung Smart TV. A Brand New Mini Cooper every Week For Four Weeks! 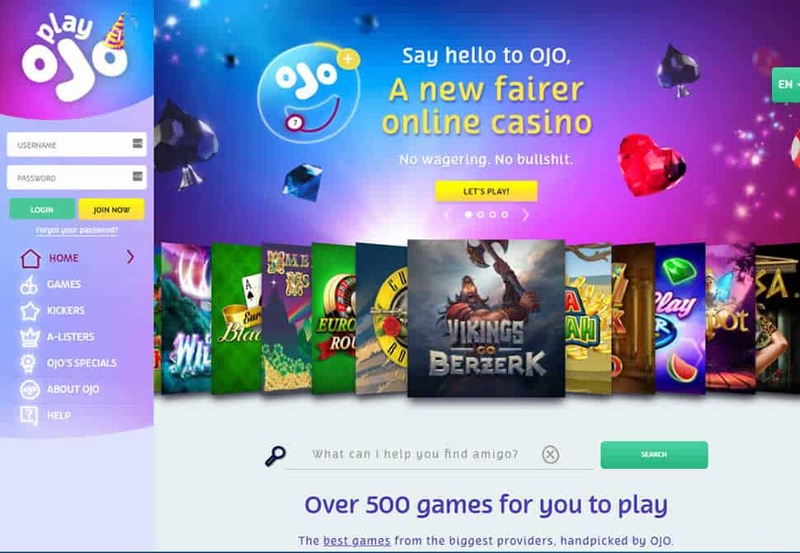 If you are looking for a one-stop shop with a full range of casino games, make sure to check out PlayOJO as soon as possible. Whether you are a newly register player or so-called A-Lister, you will enjoy fair treatment and loads of entertaining casino games. Forget about standard casino bonuses and wagering requirements you have to achieve as PlayOJO has an offer you cannot refuse. 1st Deposit: Make a deposit and get 1 free spin for every £1 you deposit up to 50 free spins. No bonus code needed, no wagering requirements attached. Great game library + live dealer. Licensed by UKGC and Malta authorities. USA and Aussie players = NO. 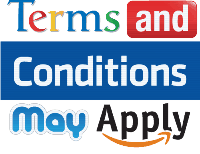 Limited offer of table games. 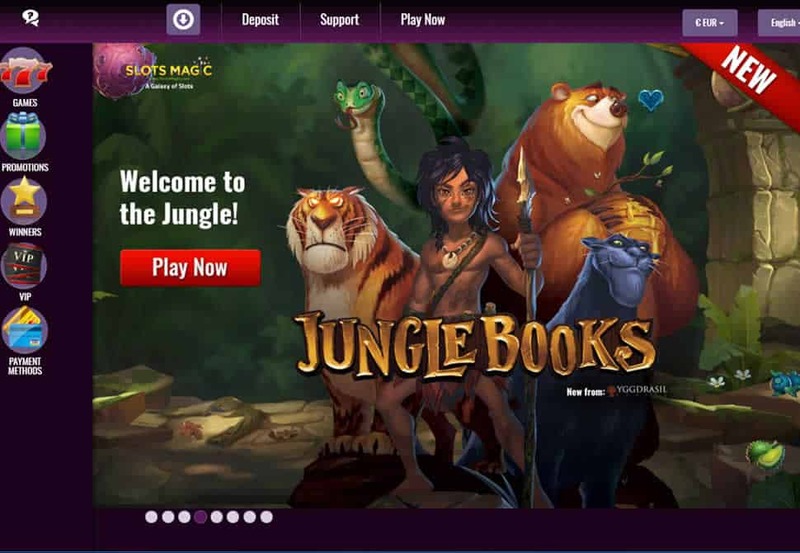 Known previously as Jackpot Party, Slots Magic was rebranded in February 2014 when the gambling site changed its management. 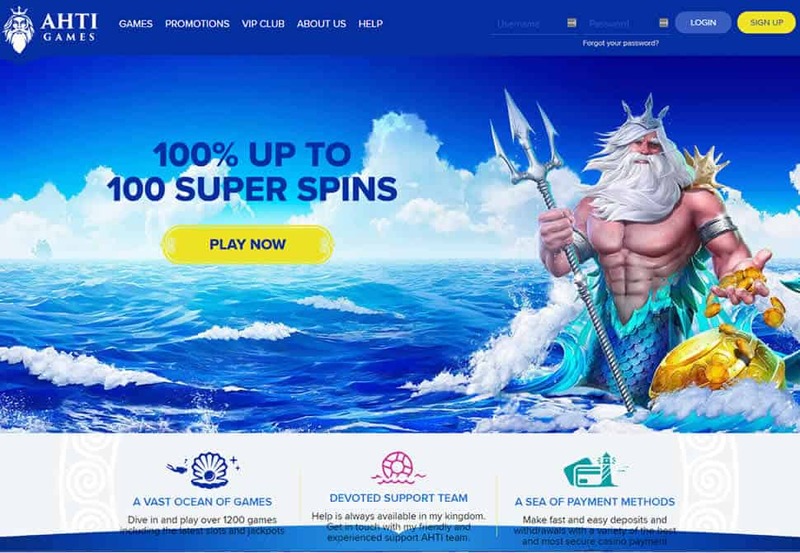 Since then it has been powered by SkillOnNet and the best thing about it is that you can choose from a full range of casino games brought to you by some of the industry giants. The gaming venue is well-organised and uses a galaxy theme in shades of purple which will provide you with an enjoyable gaming experience. More than 1,200 games + Live dealer. Get your clicker finger ready and check in at any of the gaming sites above on December 10 to get all the details on the prizes and see how you can get in on the action. This is a holiday giveaway that you most certainly don’t want to miss! Cheers, good luck, and happy holidays!